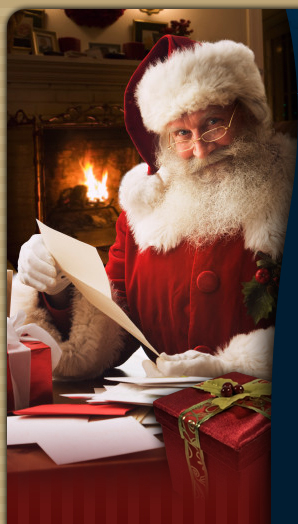 We send a very convincing letter from Santa, of such high quality that it could only come from Santa himself. Our Letters and optional products guarantee your child’s complete satisfaction and “will bring them a moment of joy”! o	5 letters to choose from. One for adults!